In the final few hours of the General Assembly session behind closed doors in a secret meeting, lawmakers crafted a way to prevent lawmakers from drawing their own districts in secret closed-door meetings. It may end up ending the practice of partisan gerrymandering — where the party in power punishes the party out of power. Brian Cannon at One Virginia 2021 did not get the nonpartisan commission he wanted to draw the districts. But it's still a big step forward. “If you look at the states that have passed reform through their state legislatures, it is still the most significant reform to come through a state legislature in our country,” Cannon said. The 16 member commission will have eight lawmakers and eight citizens. Members of the House Legislative Black Caucus raised concerns that the commission doesn’t have seats guaranteed for African-American members. And progressive groups raised concerns that a deadlocked commission would meant the right-leaning Virginia Supreme Court would get to draw the maps. To be successful the amendment would have to pass the General Assembly again next year then be approved by voters. The U. S. Supreme Court will hear arguments over Virginia's current legislative districts next month. A lower court found the maps illegally packed black voters into certain districts, mainly in the Richmond and Tidewater areas. 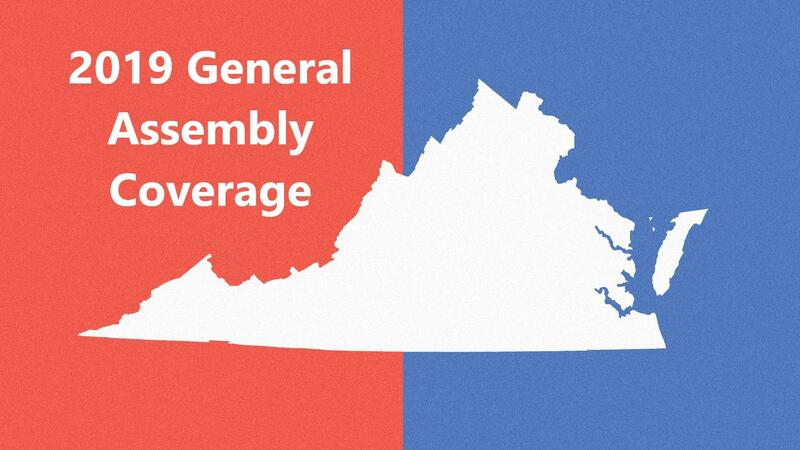 A panel of federal judges has chosen a redistricting map for Virginia's House of Delegates that could shift some districts toward Democrats and help the party regain control in this year's election. The Supreme Court will hear an appeal by Virginia Republicans who are trying to preserve state The Supreme Court agreed Tuesday to hear an appeal by Virginia Republicans who are trying to preserve state legislative districts that have been struck down by a lower court as racially discriminatory.